Bungie’s Lars Bakken told Eurogamer that adding a PC SKU to the four console versions of Destiny already in the works is too great a task for them to deal with right now, but they may port the expected-to-be-popular game to computers later. “I wish it was that simple. It’s pretty complicated. That doesn’t mean it can’t happen in the future, it just means it won’t happen right now,” he said. 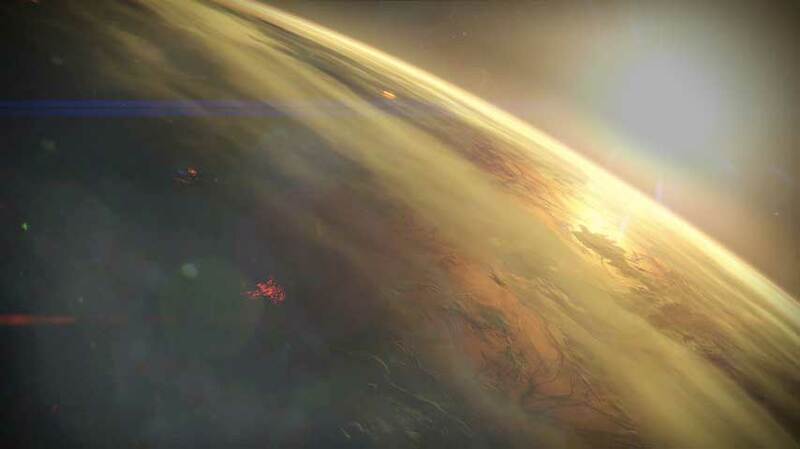 Bungie is developing all the SKUs themselves, which is what makes it so difficult. “The (PS4, PS3, Xbox One and Xbox 360)console SKUs are really important for us and that’s what we’re focusing on,” Bakken explained. “We’re doing it all internally ourselves. That’s a huge endeavour. That’s not something we’ve ever done before.